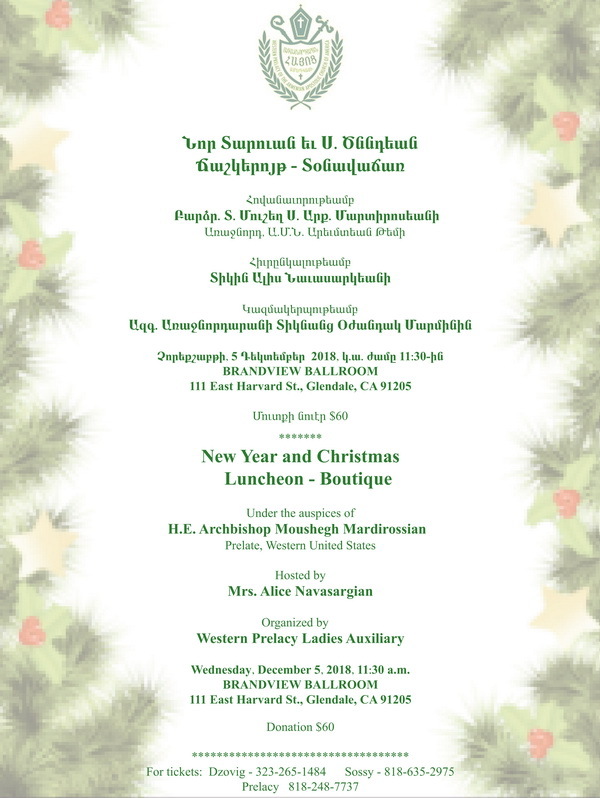 On Wednesday, December 5, 2018, the annual Western Prelacy Ladies Auxiliary New Year and Christmas Luncheon-Boutique will be held under the auspices of H.E. 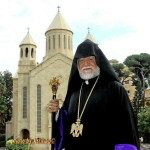 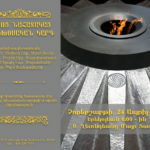 Archbishop Moushegh Mardirossian, Prelate, at Brandview Ballroom (111 E. Harvard St., Glendale), beginning at 11:30 a.m. 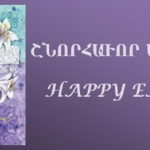 This year’s Luncheon-Boutique is being hosted by Prelacy and community sponsor Mrs. Alice Navasargian.